As the bigger sibling of Woop Woop, The Chook once again represents a collaboration between Ben Riggs the wine maker at Penny's Hill, and Tony Parkinson, proprietor of Penny's Hill. 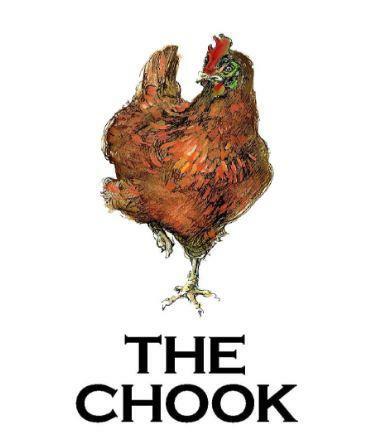 The Chook is sourced from McLaren Vale, known for it's consistent, Mediterranean-type climate and Langhorne Creek which characteristically produces Shiraz that is spicy, flavorful and elegant. Wine Spectator 91 "Taut and focused, wrapping fine tannins around a lean core of licorice, mineral and blackberry flavors. Comes together into a long and expressive finish, braced by ample acidity. Drink now through 2020. 5,000 cases made.–HS" Stephen Tanzer 90 "(a 94/6 blend): Bright purple.